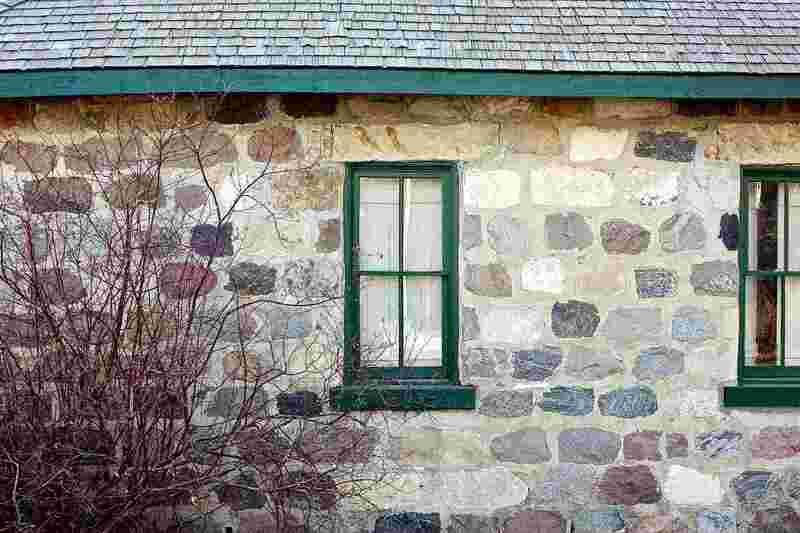 Stone buildings can be found all across Saskatchewan. 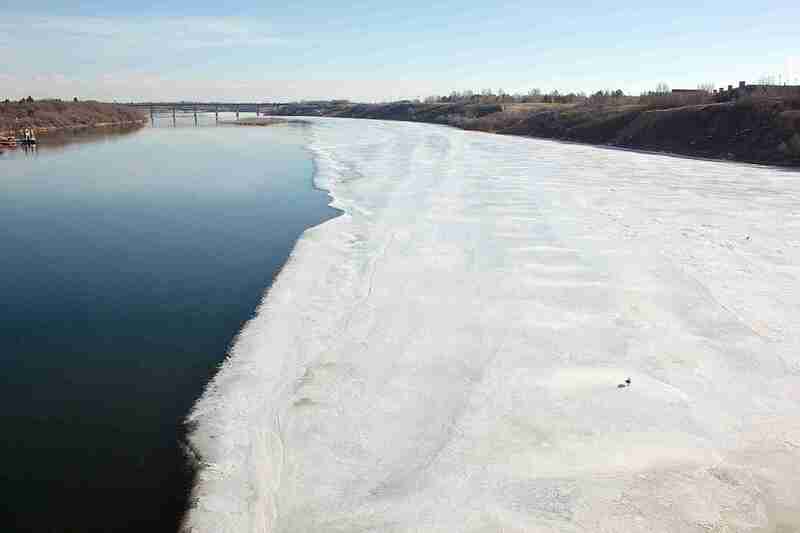 The majority of them, however, reside in the lower half of the province. 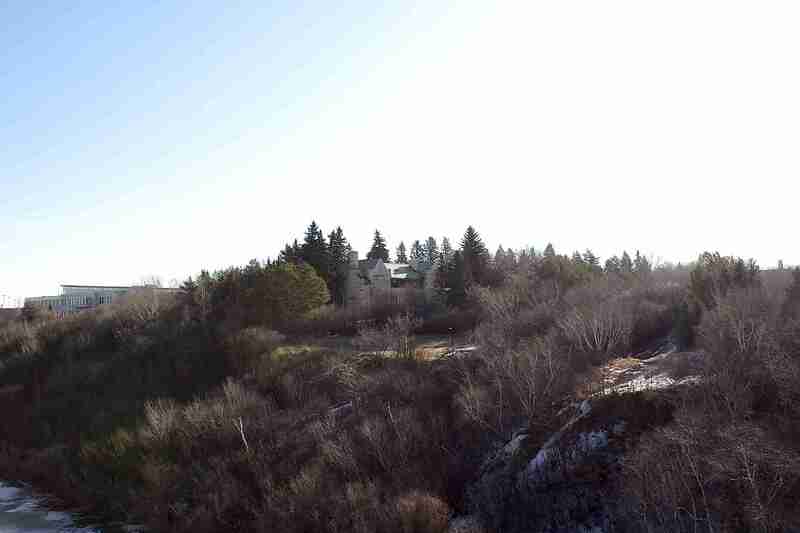 Stone was more commonly found than trees, and the early settlers who chose to reside in southern Saskatchewan had come from parts of the world where building with stone was customary. However, cheaper materials eventually replaced the use of stone almost altogether. 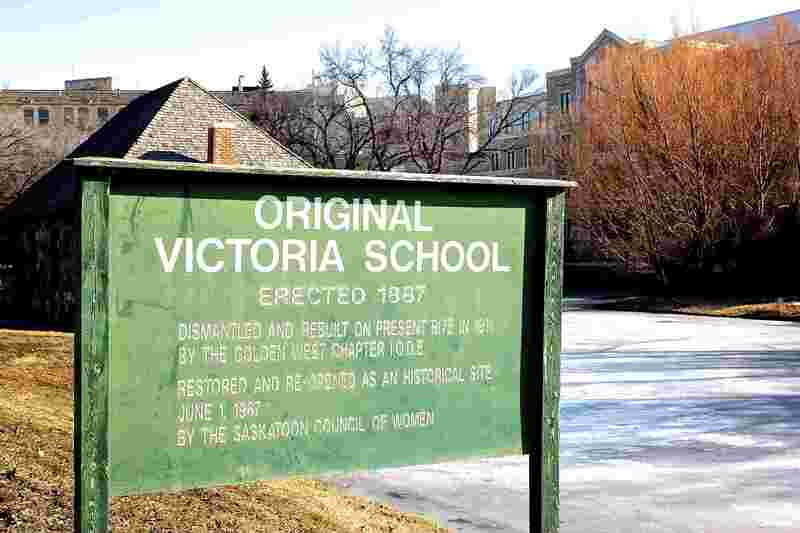 The Original Victoria School in Saskatoon is now located on the grounds of the University of Saskatchewan. Flanked by much more impressive grey-stone buildings, this little stone structure is all but a forgotten figure on the campus. 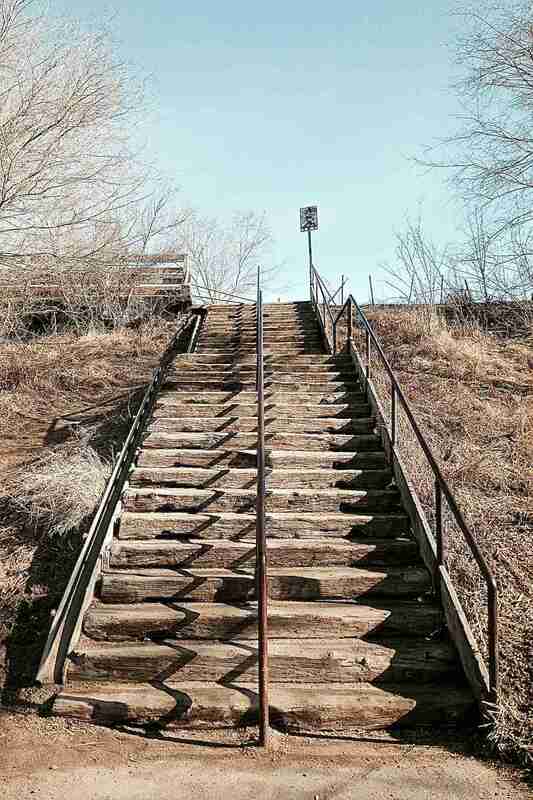 Many of Saskatchewan’s original stone schools from the early 21st century have been demolished. However, the fact that Victoria School is still standing and has been relocated to a site of great importance is a testament to the continuity of education and history within this province of ours. 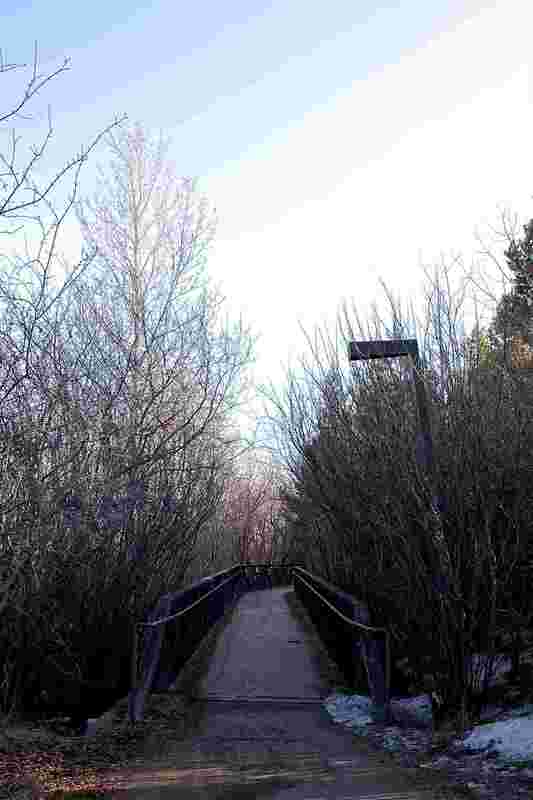 Although the school may be tiny in size, what it represents, especially on the grounds of the campus, is absolutely immense. 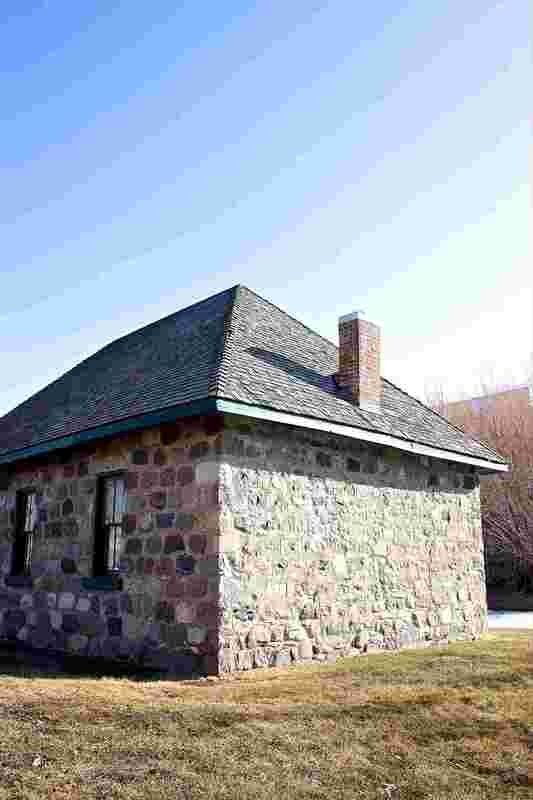 The little stone schoolhouse was built in 1887. 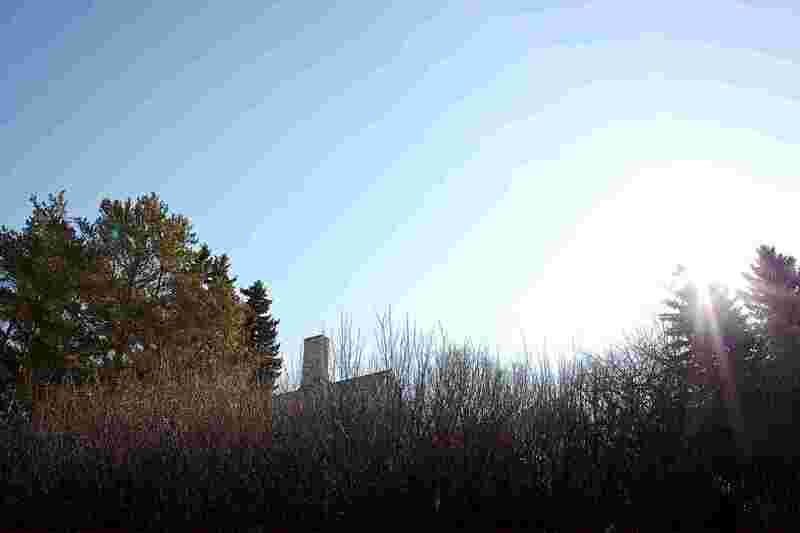 It was the focus of social and educational activity during the early years of settlement and remained in use until replaced by a new two-room school in 1902. 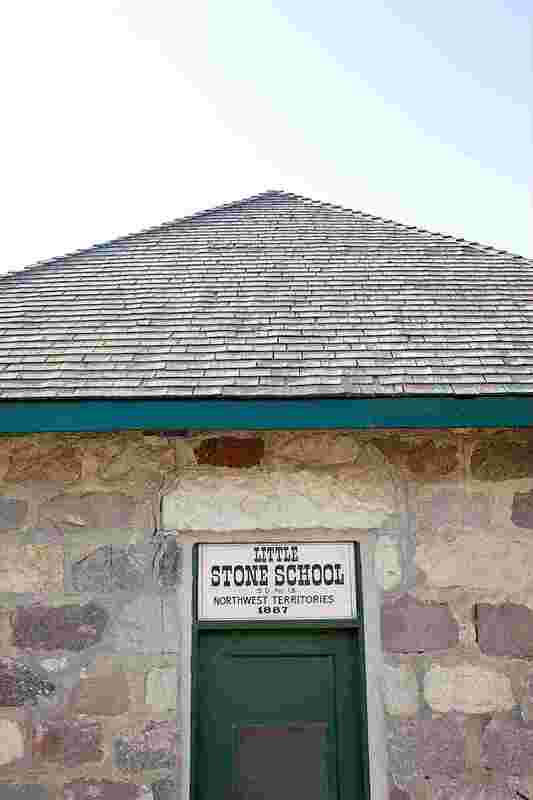 A few years later the stone school was dismantled and reconstructed on the grounds of the new University of Saskatchewan to make room for a larger school on the original site. 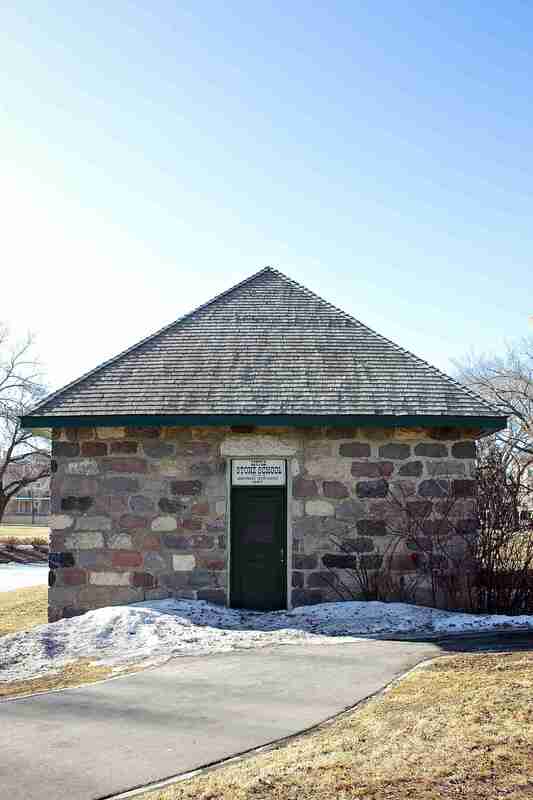 The stone schoolhouse, which has been restored as a school museum, is considered the oldest public building in Saskatoon. 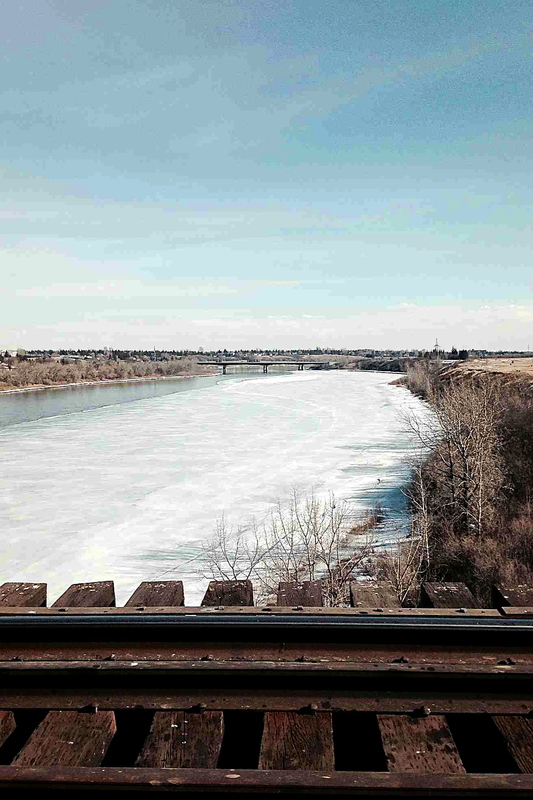 The first permanent school building in Saskatoon was erected in 1887, a one-room facility constructed of local fieldstone. The first function held there, on its completion in late December, was a grand opening ball. People chose stone not only for its resistance to fire, however, but also because it represented durability and prosperity. For major public institutions, such as schools and churches, the use of stone reflected the community’s pride in its ability to build well, and indicated a sense of permanence. For the new frontier, masonry construction, whether of brick or stone, visibly displayed the success of the pioneers and their faith in the future growth of their communities. 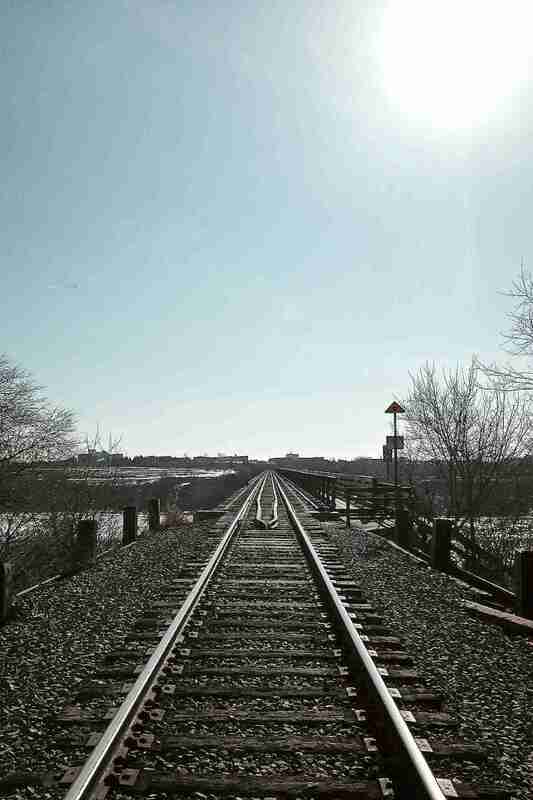 Great pics! Had to stop by when I saw your new cute gravatar profile pic. Love your new header pic too – simple, yet unique and sweet! I remember visiting for a field trip in elementary school and getting to role play as students! 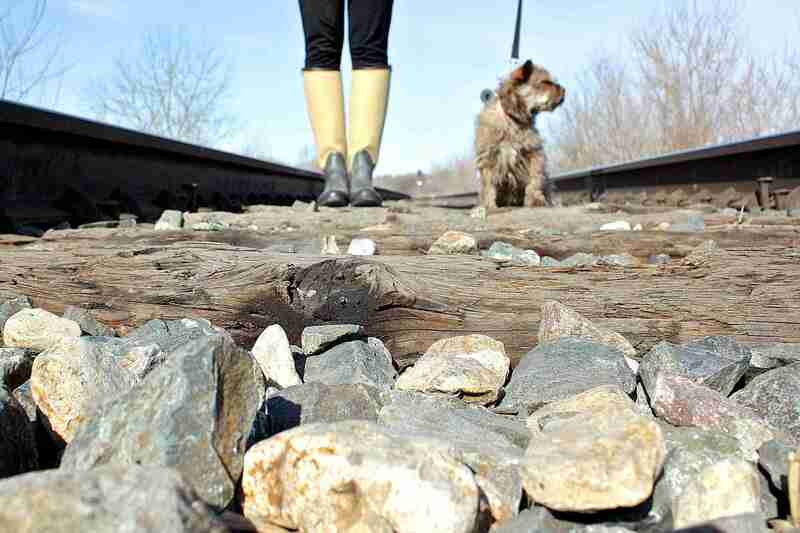 I really like your pictures Emory. For such a “little schoolhouse” it is rather impressive. Enjoyed.